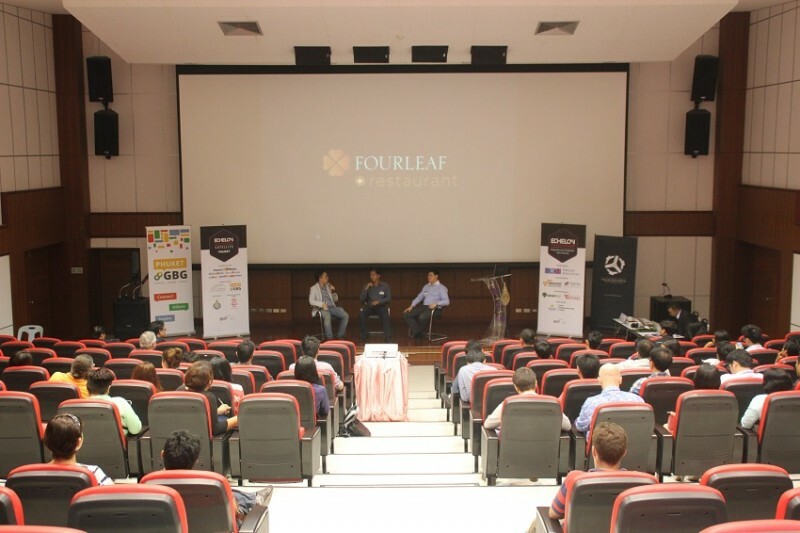 The local tech community received a jolt in the arm last Saturday (August 16) as Prince of Songkla University held the first of four satellite events taking place across the nation for Echelon Thailand 2014 – the biggest meetup for tech startups in the country. On Saturday (August 23) Soi Dog Foundation will be holding its first ever Puppy and Kitten Mobile Adoptions Event at Central Festival Phuket. Soi Dog plan to hold monthly adoption events around the island to reach out to more of the Phuket community, especially to those who reside in the south of the island. Currently, the foundation shelters and cares for nearly 400 dogs and dozens of cats, all of whom desperately need loving homes. 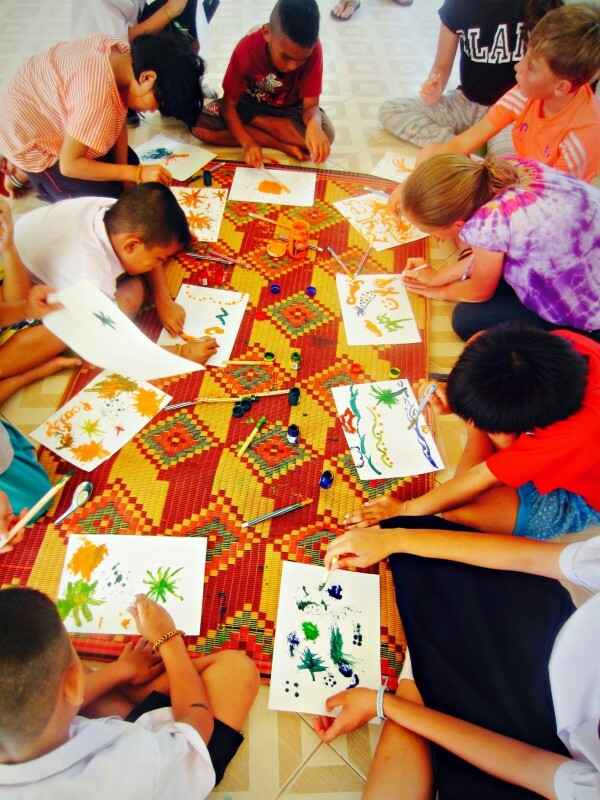 Italian painter, Giuseppe Siniscalchi, will be holding an art workshop for children with local charity, "Phuket Has Been Good To Us". 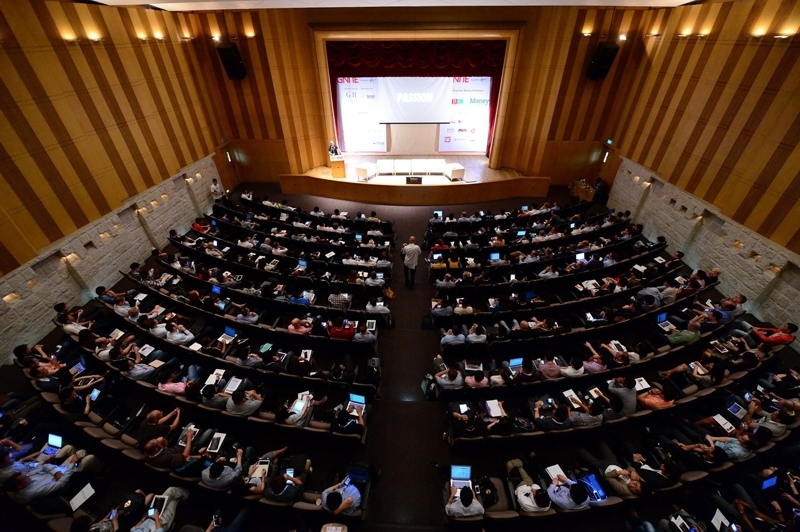 The largest technology startup competition in Asia is coming to Phuket when the Echelon Thailand Phuket Satellite 2014 event heads to Prince of Songkla University on Saturday, August 16. 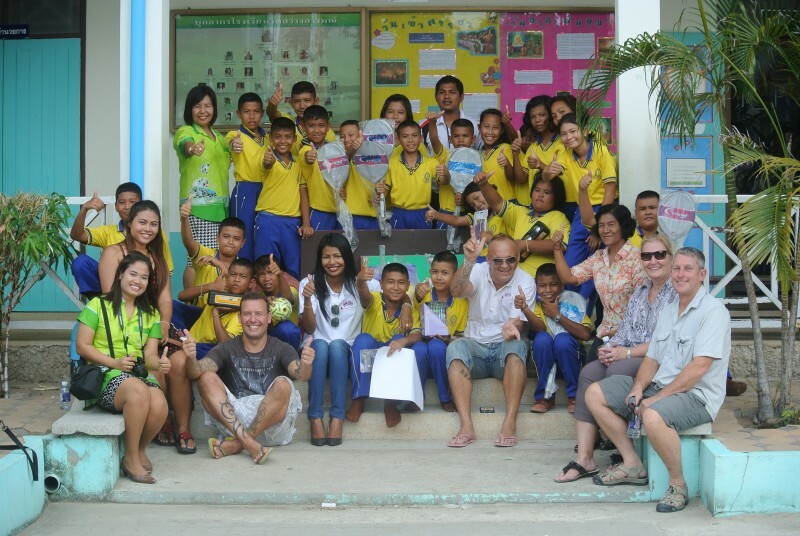 PHUKET: The Mushy Peas, one of Phuket FC’s most jolly and loyal supporters groups, kicked off its own community charity programme last week with the donation of B18,000 worth of sports equipment and school supplies to Wat Sawang Arom School in Rawai. 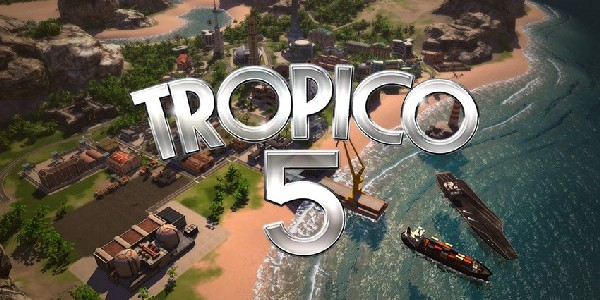 Thailand's Culture Ministry, one of the many agencies operating under the current miltiary junta, has blocked the world-building game Tropico 5 within the kingdom. 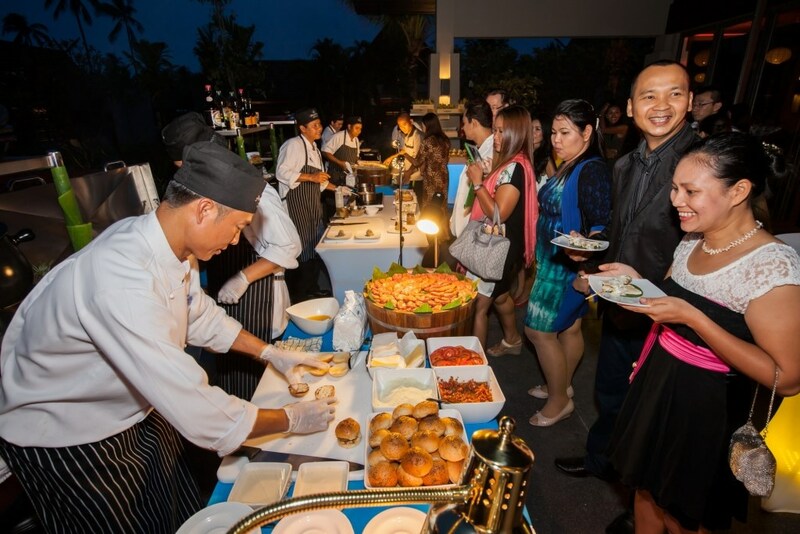 PHUKET: Phuket locals and visitors are invited to sing their hearts out for a good cause at the latest fundraising event from Phuket Has Been Good To Us, “Karaoke for a Cause”, to be held August 2 at Anantara Vacation Club Phuket Mai Khao. PHUKET: Technology is a double-edged sword. As society continues to upgrade with the latest technological mechanisms, innovations, tools and gadgets, so do we become more advanced, efficient and productive citizens, in theory anyway. 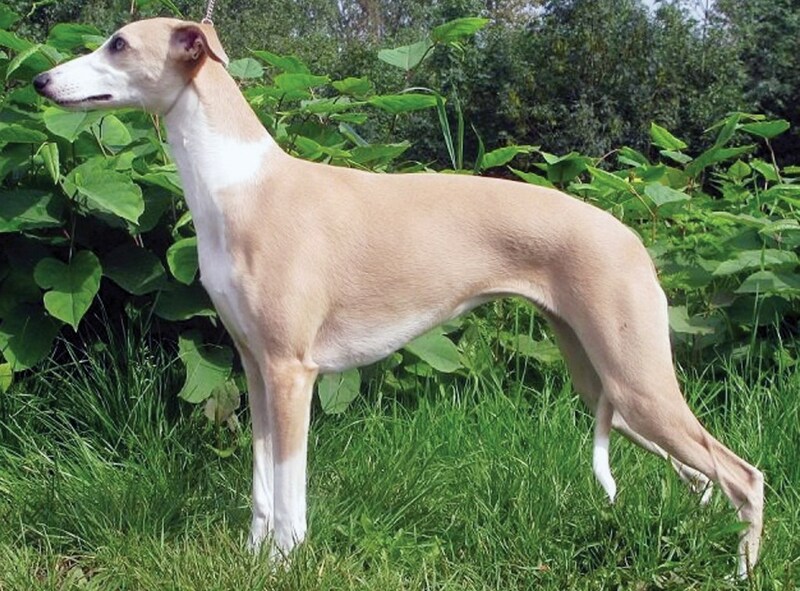 Phuket: The Whippet is a medium-sized coursing hound which evolved in England. Very popular amongst the English working classes, the whippet is a small version of the Greyhound, used for hunting mainly rabbit for the table and for leisure pursuits such as racing. Phuket: Following is the rescue, survival and adoption account of Indi, a cute little dog that was all but left to die on the side of the road on the north of Phuket. 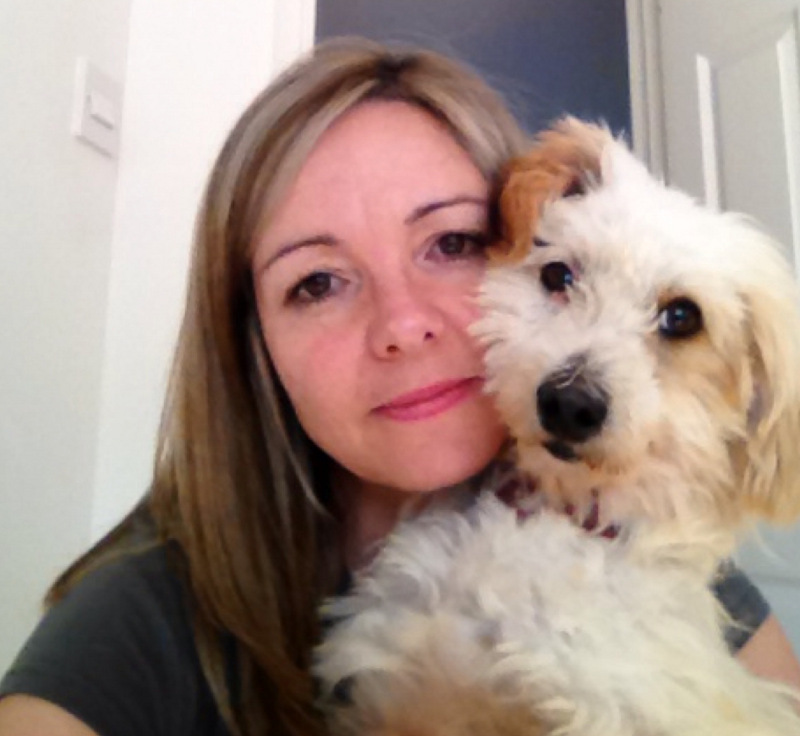 Now she is alive and well with her new best friend, Angie on the other side of the globe, in Scotland. PHUKET: The secondhand car market in Thailand is changing. 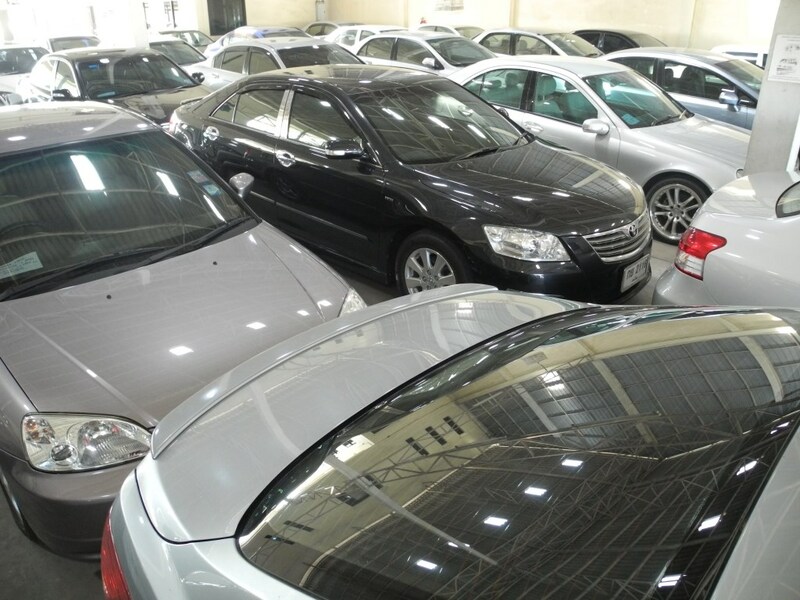 Traditionally, used cars in Thailand, especially popular brands such as Toyota and Honda, would hold their value and it wouldn’t be uncommon to pay as much as 80 per cent of the new price for a two-year-old secondhand car. Though it is the likes of Patong, Kata, Karon, Kamala, Rawai and even Chalong attracting most of the international spotlight onto the island, none of these are Phuket's “core”. 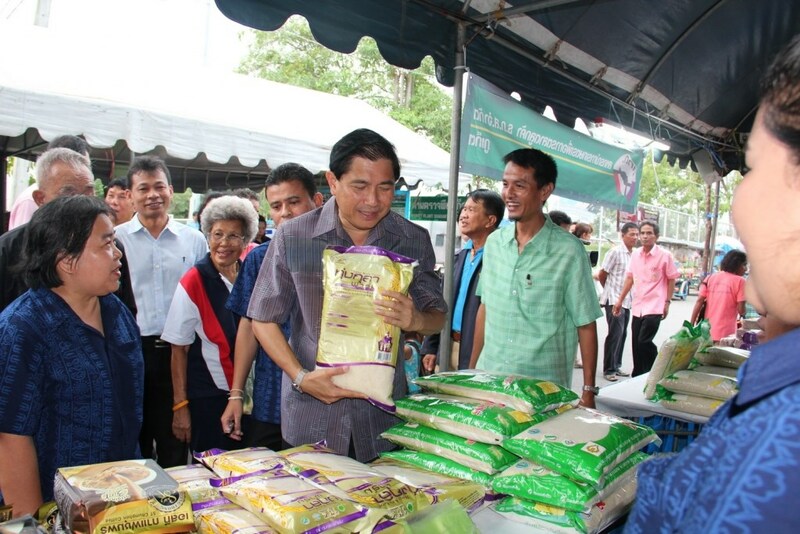 PHUKET: This weekend, Phuket's agriculture and cooperatives sector is taking part in the “Agriculture and Cooperatives Ministry Unite Come Together to Restore Happiness to the Public” fair, being organized in provincial locales nationwide through to tomorrow. 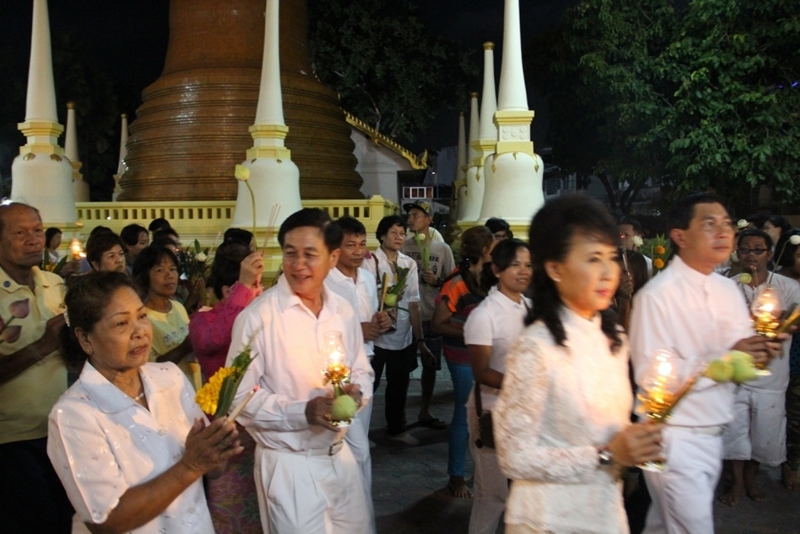 PHUKET: Government officials and members of the Theravada Buddhist faith last night (July 11) took part in the province's main 'wien thien' candle procession ceremony at Wat Mongkol Nimit temple in Phuket Town. 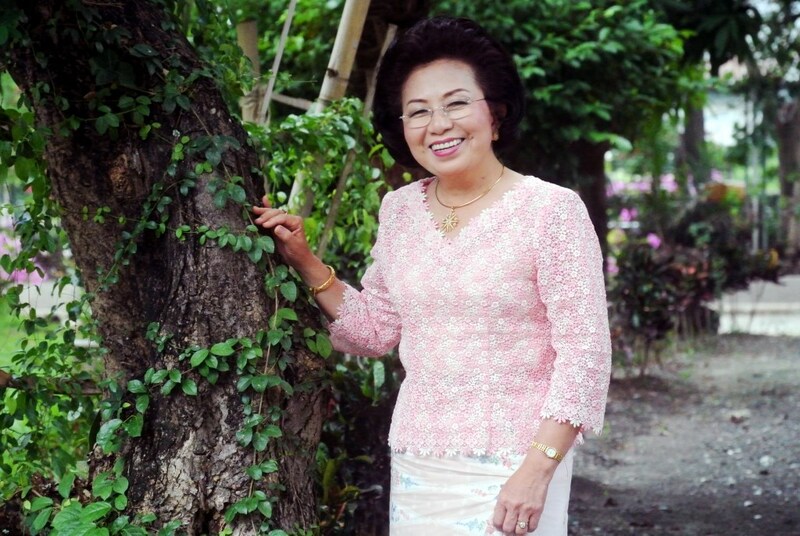 Phuket has not hosted a film festival since 2010, but that will soon change this coming weekend when the Small Change Film Festival (SCFF) begins on Friday (July 11). PHUKET: As monks head to the temples come the Buddhist Lent long weekend of July 11-13, Kathu city will be celebrating its history, culture and heritage as part of the 6th annual Kathu Walking Street Festival. Phuket4Kids: Where to find fun with the kids? 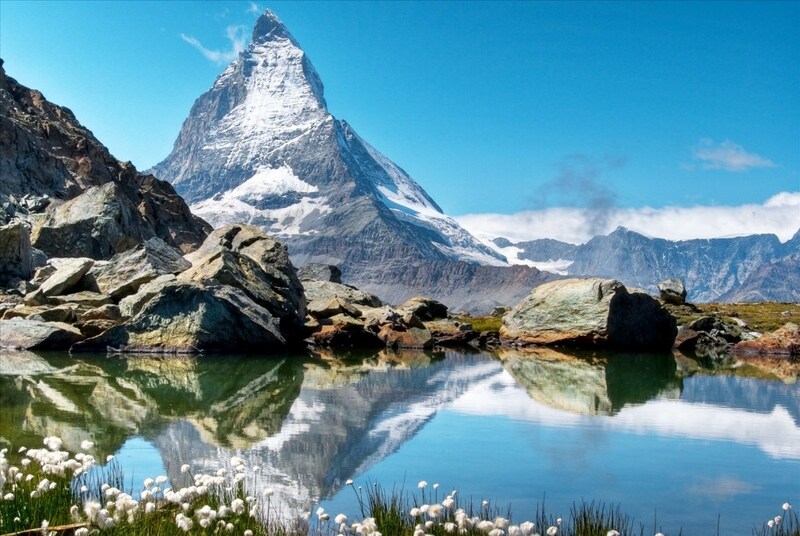 Question: We have just moved to Phuket for a few months with our 14-month-old. I wondered if you would be able to give me any hints or tips on places to go with her for entertainment, activities and socialising with other children. 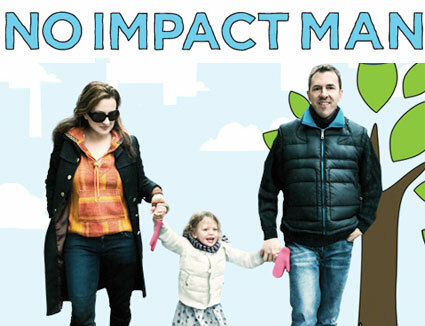 Are there any regular playgroups? We are currently based in Kamala but happy to travel. 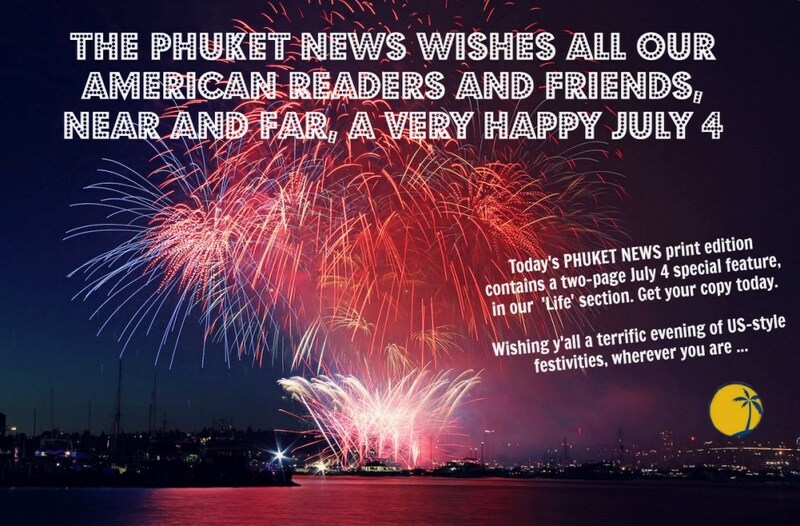 The Phuket News wishes all our American readers and friends a very happy July 4! 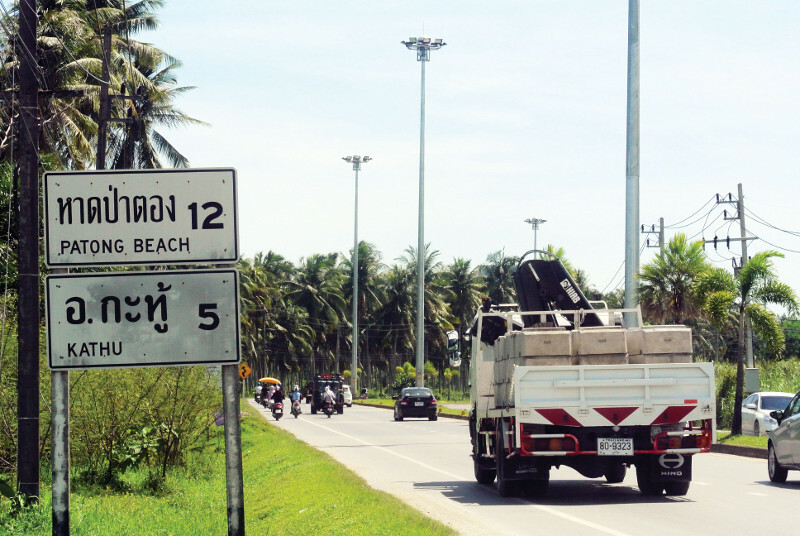 PHUKET: With is central location, dependable infrastructure and abundance of public green spaces, it’s no surprise that Kathu city municipality is outpacing the rest of the island in terms of growth.